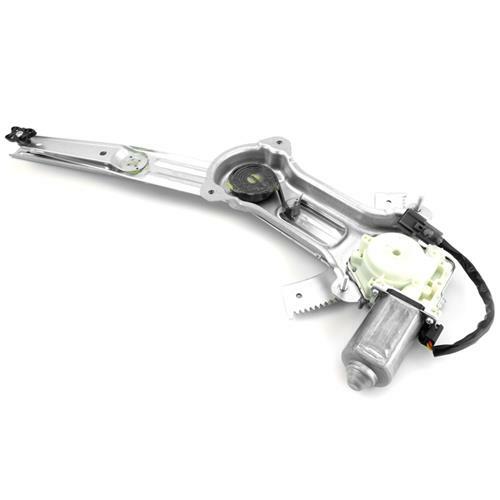 Replace your 1994-2004 Mustang power window regulator to get your driver side window working correctly! 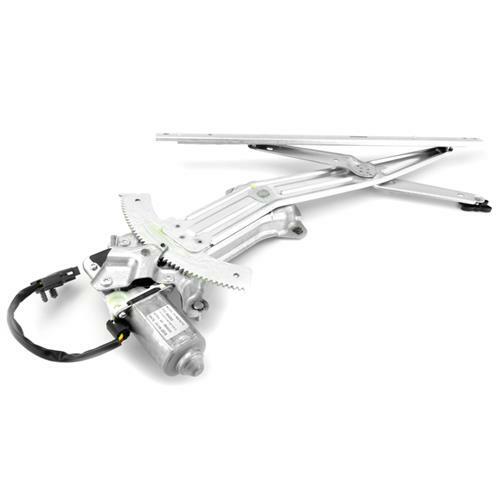 The window regulator assembly is the internal part of the door that moves the window up or down. Normally just the motor goes out but the regulator has been known to go bad as well. This is an OE quality replacement regulator for 1994-2004 Mustangs equipped with power windows. The assembly includes a brand new window motor that is pre-installed into the regulator. The entire assembly simply bolts in place of the original regulator to get your window working as good as new again. Does not fit Mustangs with manual windows.